Stand-up comedy has grown in popularity over the past decade, and this is thanks largely to streaming sites such as Netflix. Gone are the days when comedians would need financial backing to make a DVD or embark on a stand-up tour. They can release filmed shows on Netflix to the whole world with much less effort and cost. And this has opened the door to many young and hungry comedians coming through the ranks. Yes, we still have many fo the classic mainstay men and women, who’ve been on the scene for some time. But, it’s also important to check out some of the so-called new kids on the block. There are some excellent comedians we are really looking forward to seeing in 2018, and you should be as well. Here is a selection of just a few of the best – these guys and gals guarantee giggles aplenty. 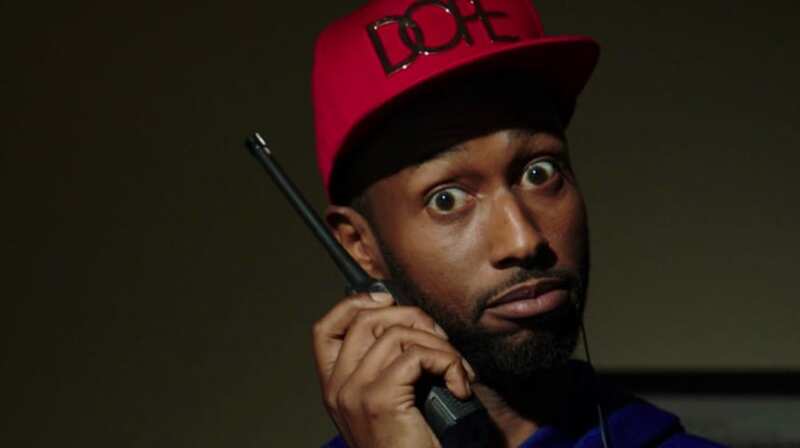 Hailing from South Central Los Angeles, James Davis has carved out quite the reputation as a new and fresh voice in comedy. He is well known for his digital series Swag-A-Saurus, which has made social media whole lot funnier in recent years. Much of Davis’ humor revolves around being African American, and the stereotypes that come with that. Keep your eyes peeled for his new Comedy Central show currently in the works, with the working title Hood Adjacent. Like many who gravitate to the stand-up circuit, Torres got his break, and honed his skills, while working as a writer on Saturday Night Live. With a psychedelic, almost ethereal stage presence, the El Salvadorian tackles a number of personal issues, such as veganism, and being an immigrant in modern America. With a fixation on small, trivial things, his observations about the mundanities of life are such that he is very easy to listen to. Keep an eye out for this rising star, who’s sure to be selling out theaters near you soon! Lively, outspoken, and with razor-sharp wit, rising star Naomi is marked down as one to watch for 2018. This woman is going places, and you can get in on the action before everyone else. Tackling sensitive topics, such as religion and race, she has her own slot on Comedy Central and is on the cusp of exploding into the mainstream. She was a writer for Broad City, and, as such, has her finger on the pop culture pulse. One to watch for sure! 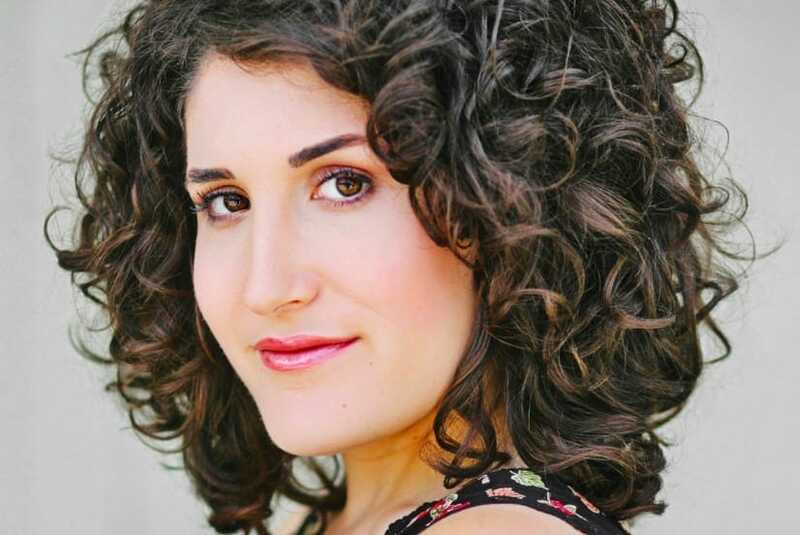 You may know Kate Berlant as a comedienne and actress from the Comedy Central series The Meltdown of Jonah and Kumail. But she is best-known for the collaborations with John Early, and the two have great comedic chemistry with one another. Berlant has a charming and cutting edge to her routine that makes her a fun and compelling watch. Keep your eye on this one, she’s going places – and 2018 could be her year to shine! These are just some of the great comedians you definitely have to make the time to see this year, either in person or on TV. Some are old-timers who’ve still got it, while other are up and comers, but each of them are skilled orators, wonderful storytellers, and they know how to make us laugh.